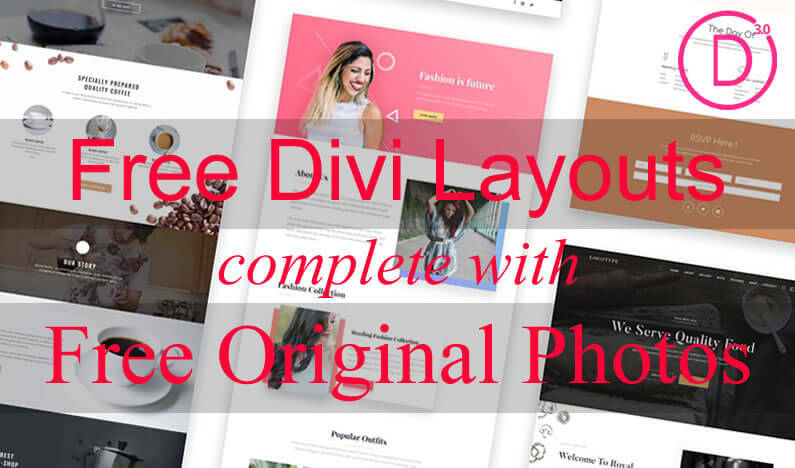 You’re going to love the latest Divi Theme feature update. 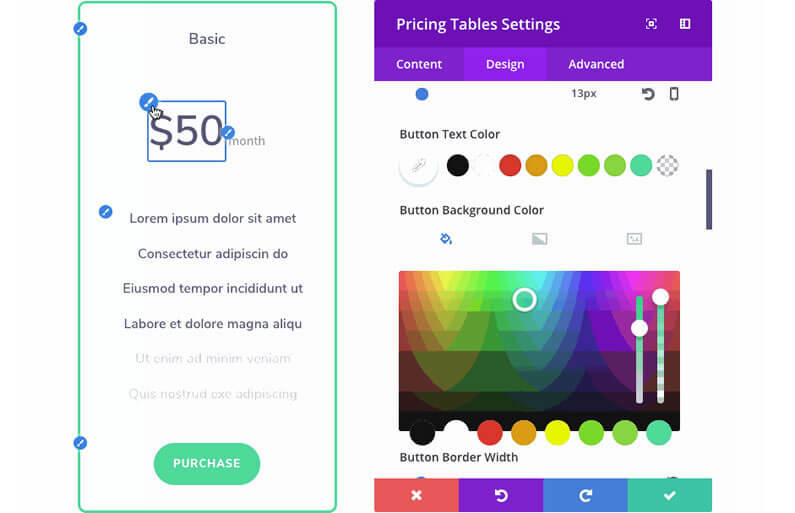 It’s called “Divi Quick Access” and it allows you to design pages faster and more efficiently by quickly identifying and accessing element design settings. The “Divi Quick Access” feature can be used to hover over a module to reveal its sub elements & “Quick Access” editing buttons or to navigate module settings to identify relevant elements on the page. These new Quick Access options make it easier to understand which design settings affect which elements, and allow you to access those settings more quickly. 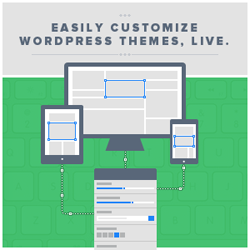 The hardest part of creating a WordPress page… is making a start. Even if you’ve sketched out the main features of your page and have a few ideas how you want it to look, you still have to start with a completely blank canvas and slowly add your elements. 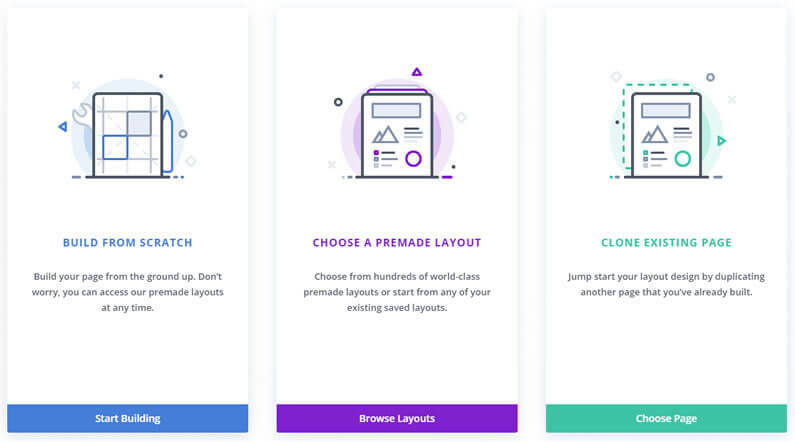 Step forward Divi’s new “Page Creation Workflow” for the Visual Builder, which makes creating pages, quicker, easier and a whole lot more fun! With Divi’s “Page Creation Workflow”, when you create a new page, you will be greeted by three page creation options. You can start from scratch (the original Visual Builder method), you can jump straight into your Divi Library to load a premade layout and you can duplicate / clone any existing Divi Builder page on your website and import it directly into the Visual Builder to get your page off to a flying start. 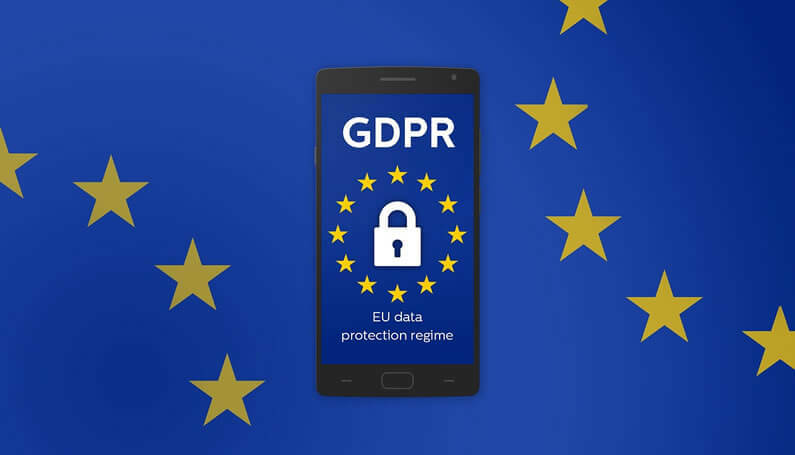 There is nothing more disheartening and frustrating than having a Divi update leave you with a problem or a conflict on your site. Wouldn’t it be great if you could just roll back Divi to the previous version, which wasn’t giving you any problems? 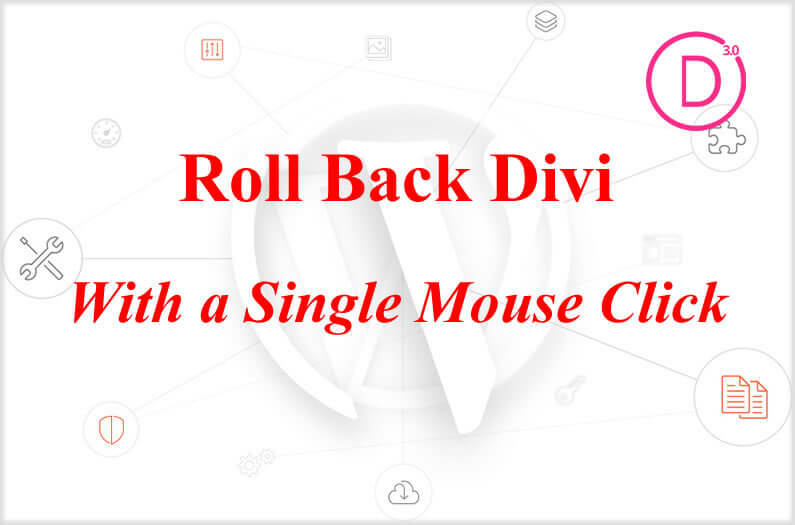 Well now you can with Divi Rollback, a new feature that allows you to roll back to your previously installed Divi version… with a single click. If you have problems after updating, just roll back, sort out the issues on your website and then update again.